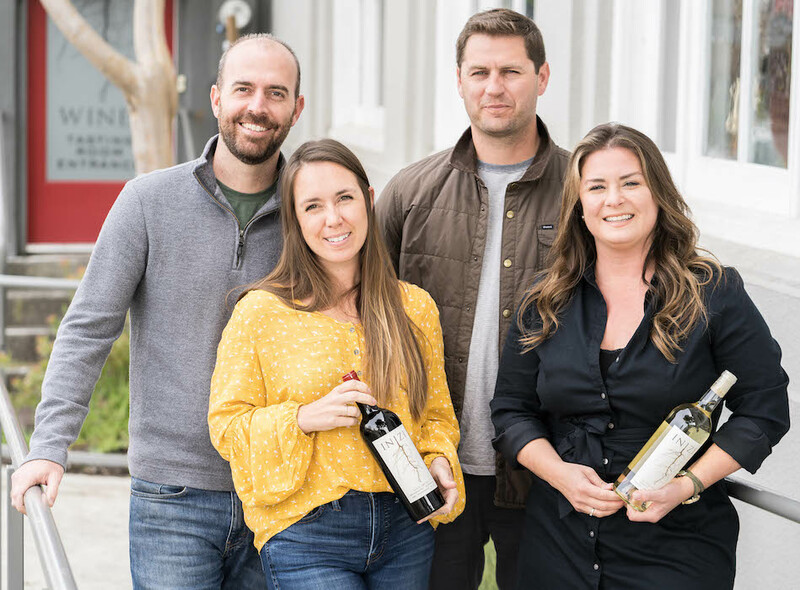 INIZI Wines was founded by two couples, A.J. and Jen Filipelli and John and Kirsti Harley in 2012. A series of random events brought us together… Founders A.J. and John became friends while attending Fresno State University. A.J. studied Viticulture (farming of grapes) and John studied Enology (winemaking). Their mutual love of wine made them quick and life-long friends. In 2012, with a little marketing help from their wives, INIZI was born. John is a Sonoma winemaker who is known for his award-winning wines.